2018 MILLENNIUM TECHNOLOGY PRIZE FOR TUOMO SUNTOLA – FINNISH PHYSICIST’S INNOVATION ENABLES MANUFACTURE AND DEVELOPMENT OF INFORMATION TECHNOLOGY PRODUCTS. 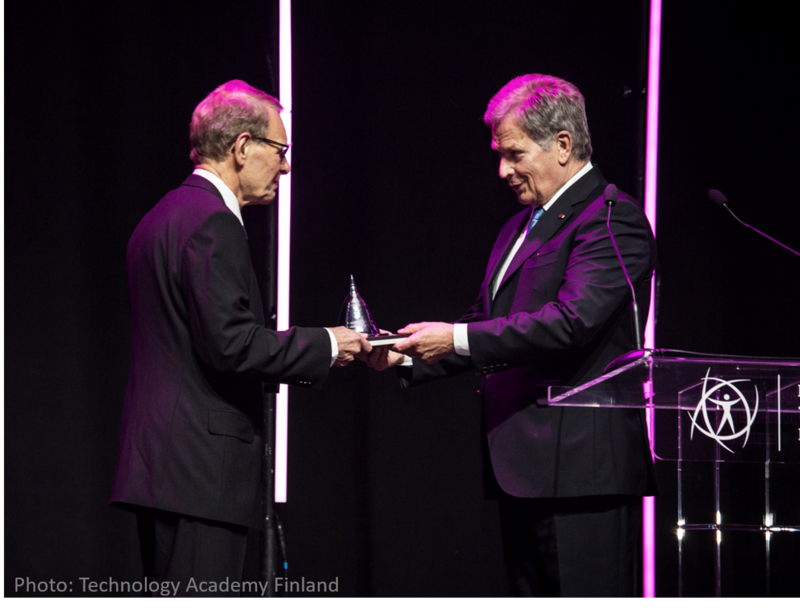 The biennial one-million-euro Millennium Technology Prize has been awarded to Dr. Tuomo Suntola by the Technology Academy Finland (TAF). Suntola’s prize-winning ALD (atomic layer deposition) innovation is a nanoscale technology in use all over the world. ALD is used to manufacture ultra-thin material layers for microprocessors and digital memory devices. The technology allows building of complex, three-dimensional structures one atomic layer at a time. 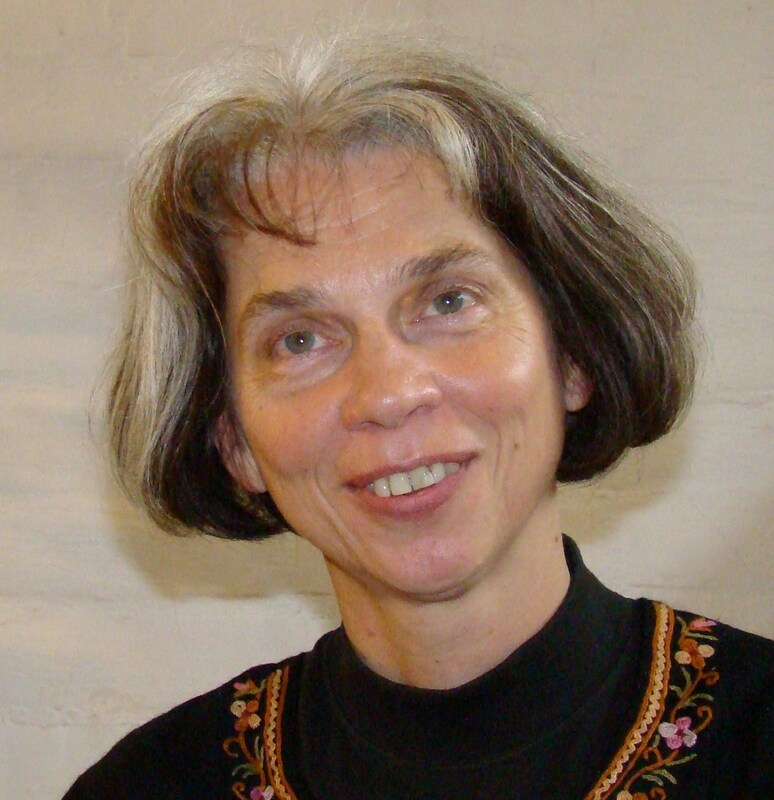 People Behind the Science, Podcast by Dr. Marie McNeely (iTunes): Dr. Tuomo Suntola: Atomic Layer Deposition Developer, Fundamental Physicist, and Scientific Philosopher, Listen. Physics Foundations Society has been founded by four Finnish scientists – Dr. Tuomo Suntola, Prof. Ari Lehto, Dr. Heikki Sipilä, and Dr. Tarja Kallio-Tamminen – covering a wide range of innovative academic and industrial experience from the philosophy of science to nuclear physics, materials sciences, and space-craft instrumentation. The Physics Foundations Society is a scientific association dedicated to the search for a deepened understanding of physical reality. 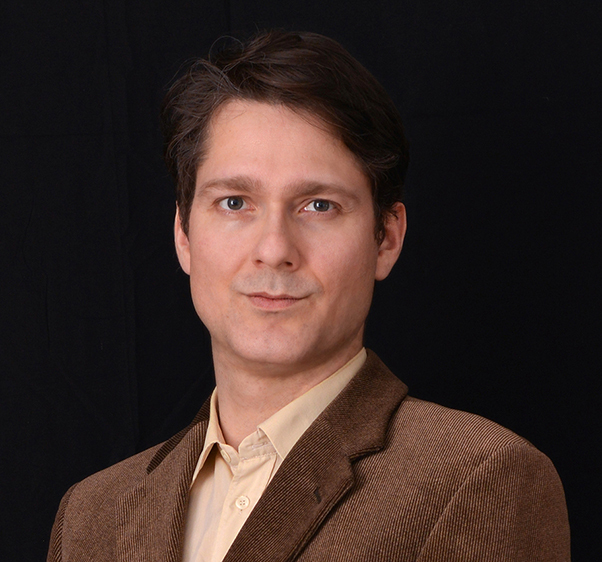 Our work is primarily driven by our founders’ findings: Tuomo Suntola’s work ‘The Dynamic Universe’ as a framework for a holistic view of the universe – and Ari Lehto’s finding of 'Period Doubling' as a natural process for the generation of stable units from elementary particles to celestial structures. The new perspectives rely on the conservation of energy, harmonics and the balance of opposites – without compromising the vast empirical evidence produced by modern science. 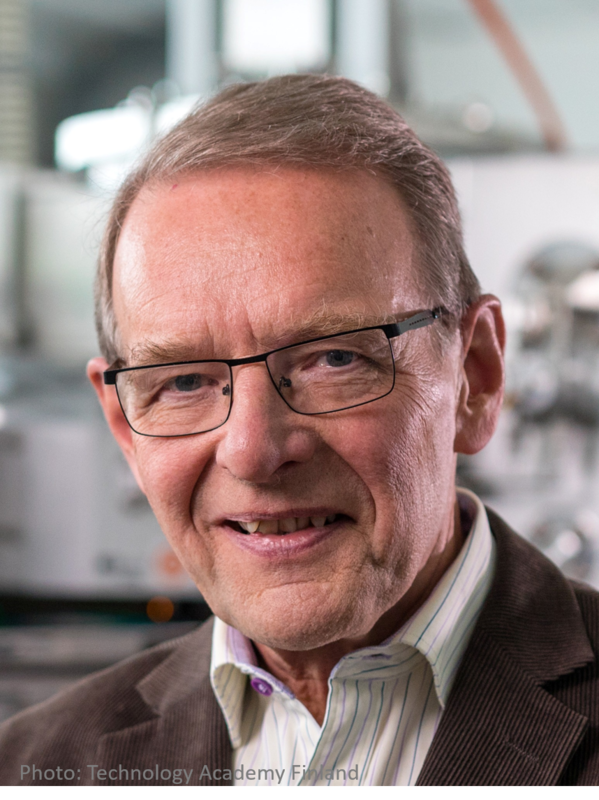 Tuomo Suntola, PhD in Electron Physics (1971), has far-reaching academic and industrial career comprising pioneering work from fundamental theoretical findings to successful industrial applications. He is the father of the Atomic Layer Deposition (ALD) technology which is an enabling technology for nanoscale semiconductor device manufacturing. Beside his industrial research he was searching for a holistic perspective to the physical reality – which, in mid 1990s, crystalized to the Dynamic Universe approach allowing the study of the universe as a dynamic energy system with the energies of gravitation and motion in balance. “Considerations of the philosophy of science and the foundations of physics have been a source of inspiration throughout my career, both in technological developments and the search of a holistic view of physical reality". Ari Lehto, PhD in Physics (1978), discovered that the period doubling mechanism, a universal property of nonlinear dynamical systems, governs the buildup of structures from the intrinsic properties of the elementary particles to the large scale systems with cosmological dimensions. “The mechanism that indicates a high degree of order in nature is not a part of the prevailing theories but it could give a major contribution to our understanding of the physical reality and the origin of the invariant properties and structures of matter." 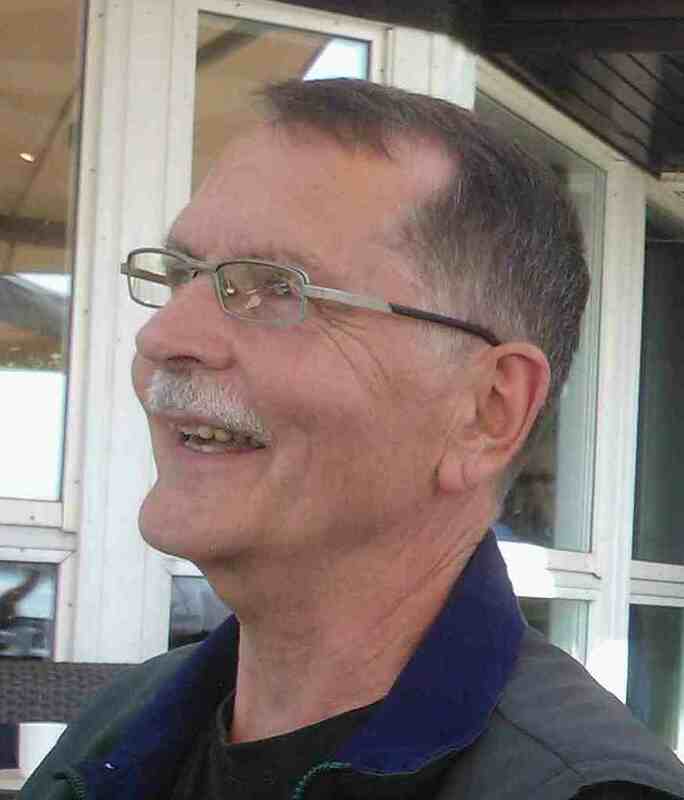 Professor emeritus Ari Lehto has generative industrial and academic careers. He is the inventor of novel micro devices and their manufacturing technologies. 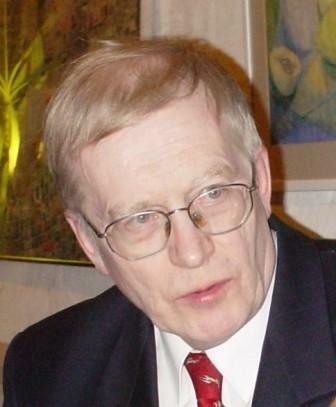 Heikki Sipilä, PhD in Technical Physics (1978), beside his industrial initiatives and exacting developments of scientific instruments Dr. Sipilä has thoroughly examined the basis of physical theories and the message of Mach’s principle to the linkage between local and global. Kallio-Tamminen, PhD in Theoretical Philosophy (2004), M.Sc. in High Energy Physics (1983) has explored the criteria and structures of scientific theories and the cultural implications of natural sciences. In recent years she has focused more on yoga-philosophy and is actively co-operating with neuroscientists in development of EEG-guided meditation. Avril Styrman, PhD in Philosophy (2017). In his doctoral thesis, he applies the method of economical unification in addressing philosophical questions. In the method, the Principle of Economy or Unificatory Power is applied as an evaluation criterion of scientific and philosophical theories and their fusions. The fusion of absolute simultaneity, presentism, the conservation law of energy in spherically closed space and ontological realism is identified as the most economical of the available fusions of philosophy and physics, and applied as the ontological ground for concepts and semantics and in addressing questions and resolving problems. "I am attracted by the Dynamic Universe due to its unificatory power and its compatibility with absolute simultaneity and presentism."